Looking for a USED Z5032? 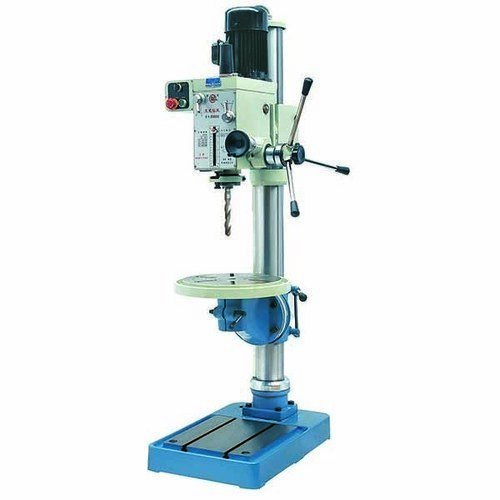 the main products include eight series, above sixty varieties such as liang long brand household desk-top drilling machine, vertical drilling machine , automatic feeder drilling machine ,gear drilling and milling machine ,machine tool both for drilling and threading, threading machine and drilling machine with jointed arm. Looking to Purchase a New LING LONG Z5032?